Have a question for Lisa? Can you get shredded in only 25 minutes a day?? 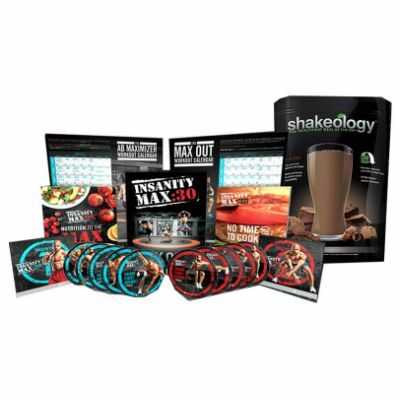 You can with the FOCUS T25 and Shakeology Challenge Pack! Trainer Shaun T gives you everything you need, nothing you don’t. 25 minutes. 5 days a week. 100% results. Want to be a, successful coach? Follow me on your favorite social media platform to keep up to date with the latest. LisaHumphrey.com © 2014-2019. All Rights Reserved. Contact | Web Design by Pixelloop.